Isabella Reyes and her cast of insightful classroom objects are on a mission to dispel commonly-held science misconceptions – and they’ll do so through Good Thinking! 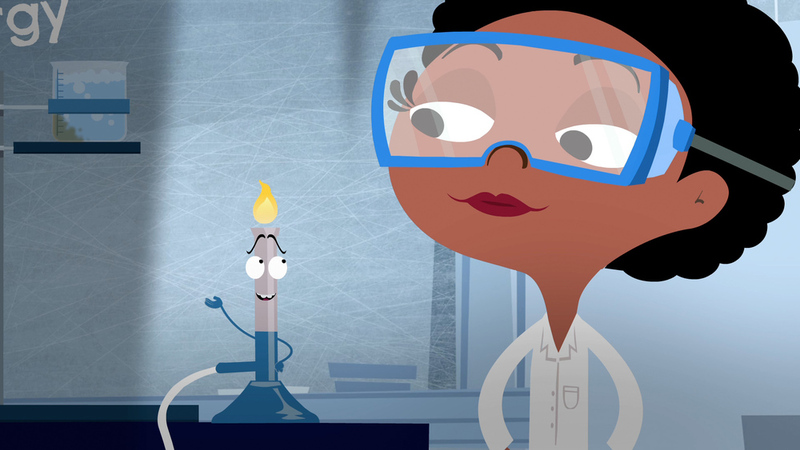 : The Science of Teaching Science, an animated series created for Smithsonian Science Education Center (SSEC). 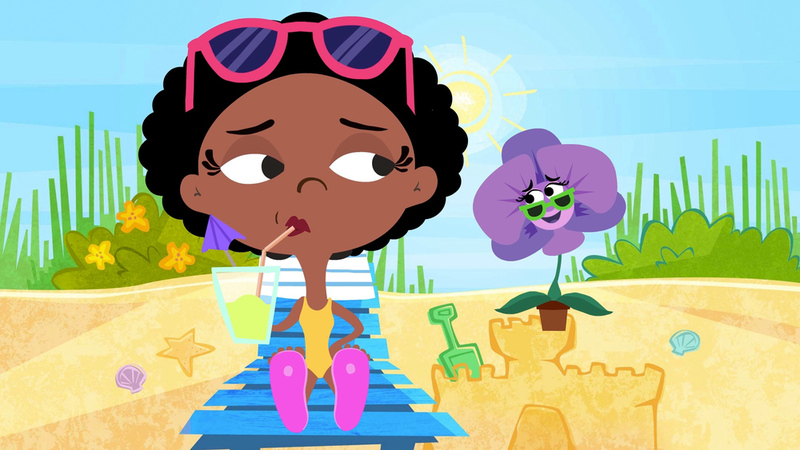 Developed with FableVision Studios, the animated series explores pedagogical ideas across a range of subject-matter topics like energy, cells, and gravity, as well as cognitive research findings on topics such as student motivation, or the myth of left- and right-brained people. Each episode has been vetted by experts and adhere to next generation science standards. Good Thinking! is an engaging and entertaining web series designed to enhance K-8 science education, and deepen understanding of STEM topics for teachers and students alike. Led by teacher Ms. Reyes, each episode centers on interactions with her students in class. But she also encounters a cast of recurring characters who spring to life from classroom objects and guide her through fine points of teaching. Good Thinking! is housed on the Smithsonian site, YouTube channel, and on PBS Learning Media.